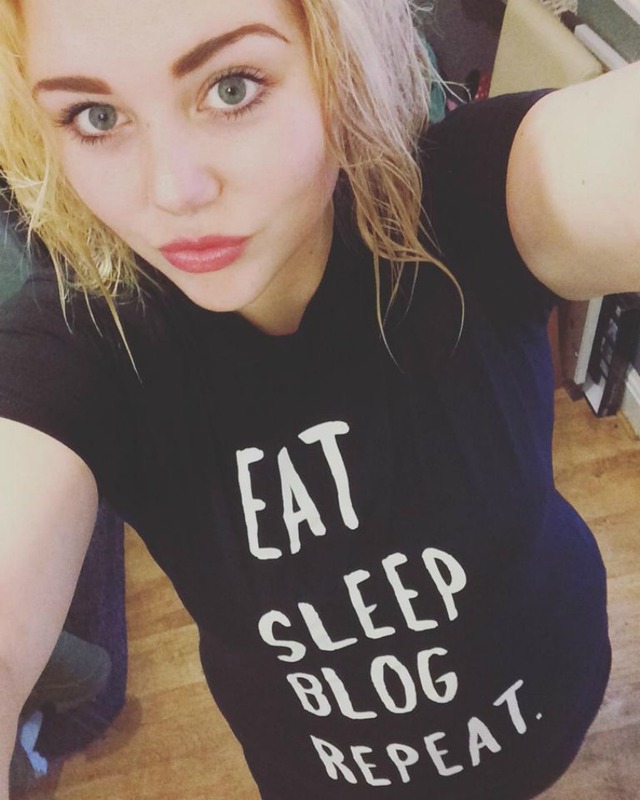 I recently received a black t-shirt with the words 'Eat Sleep Blog Repeat.' from Lush T-Shirts. I felt that the t-shirt suited me well seeing as I am a Blogger. The t-shirt cost only £14.99 and comes in various colours such as Pink, White, Blue, Red and Black. Sizes are Small - XXL. The t-shirt is 100% cotton, fitted and true to size t-shirt. Lush T-shirts have many funny slogan t-shirts available for men and women, not just for Bloggers. Lush T-shirts offer different themes such as funny, slogan, football, offensive and more. They also offer some custom designs for Stag & Hen nights and Girls & Lads holiday. I would definitely recommend Lush t-shirts if you like funny words on t-shirts and vests. Perfect for a Christmas present. You can buy yours on Lush t-shirt website here.